Metal Gear Solid V is coming next month, bringing to a close Hideo Kojima’s convoluted, but excellent tactical espionage series about robots and hiding in cardboard boxes. It’s Kojima’s last game for Konami after the infamous, public and obviously acrimonious split. There’s all sorts of conjecture and supposition about why the split happened in the first place. A new article on Japan’s Nikkei (with the important bits translated by freelancer translator Thomas James) clears things up a bit. As you might expect, it’s because Konami’s a horrible place to work, and that “mobile first” strategy is largely to blame. 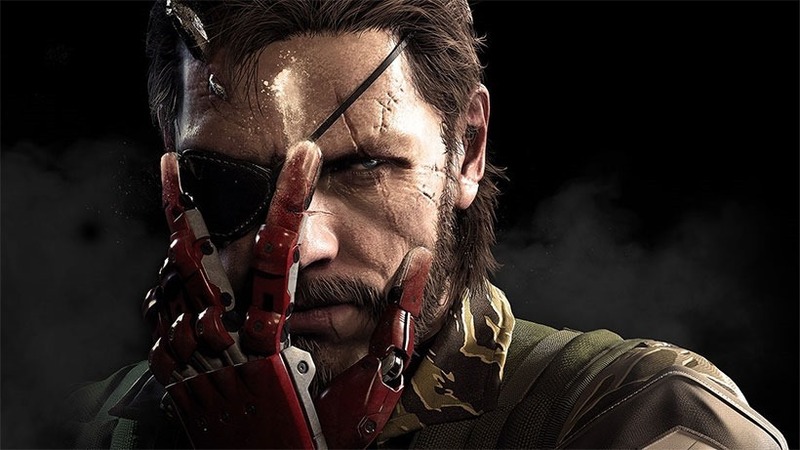 According to the article, Metal Gear Solid V has cost the company in the region of $80 Million USD to develop since April. That’s before marketing. That’s a frightening amount of money, but given the game’s scope and development time, it’s an entirely believable sum. The problem with that is that upper Konami management has seen how low-budget games on mobile platforms can generate piles of cash – making the return on investment on big budget console games decidedly less appealing. According to the translations the corporate turnaround came in 2010, when Dragon Collection, a mobile game made for under $1 million, turned huge profits – and company founder and President Kagemasa Kozuki opted to put less money in to console games that he believed had diminishing returns. As for the company being a horrible place to work, James translates that employees are berated, and those that are deemed “useless” by management are made to do things like “assemblyline work, security guard detail, cleanup at fitness clubs.” Staff included in that sort of work reassignment include producers, managers and content creators – which is not the sort of work environment that promotes company loyalty. You can read James’ summary of the article here. Previous article This first teaser trailer for ZOOLANDER II has leaked with a big bang!